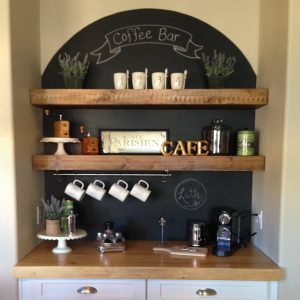 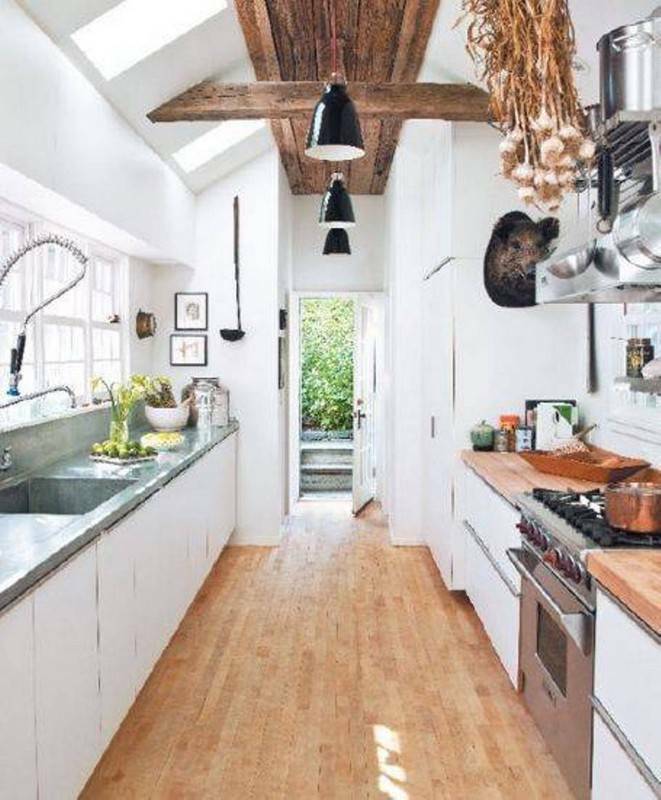 Not everyone has a large, expensive kitchen! 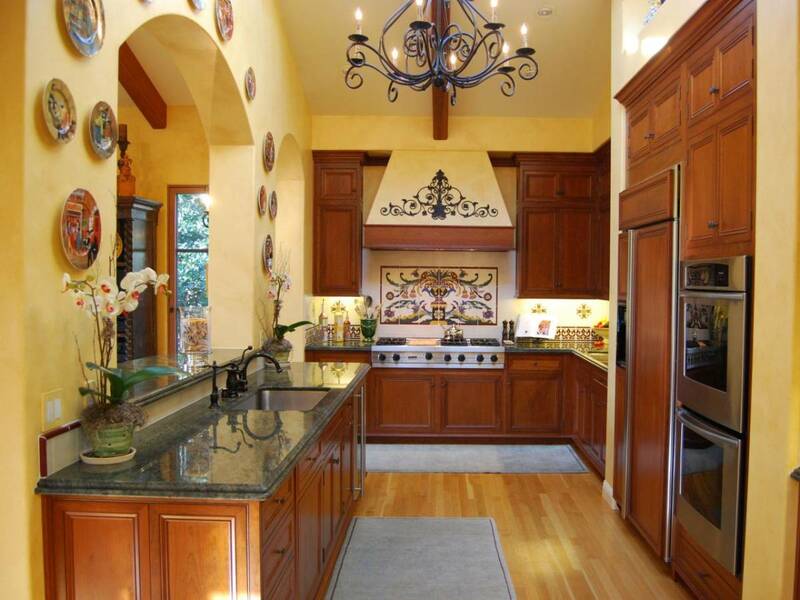 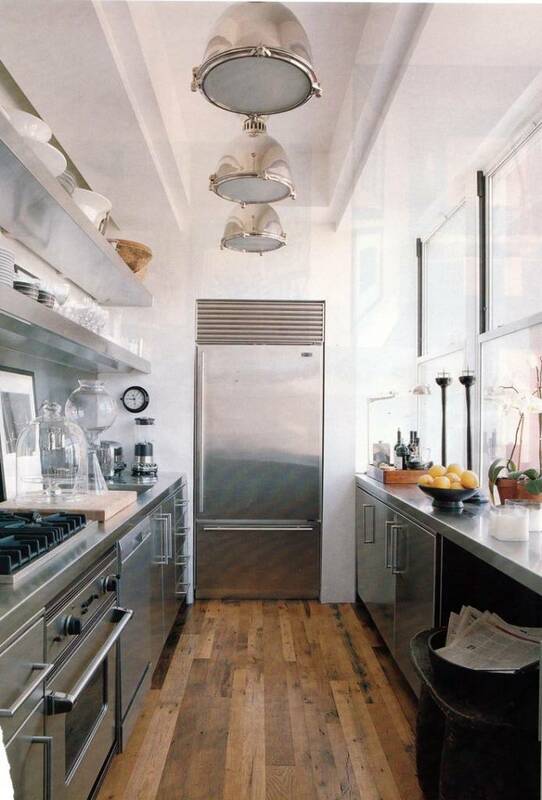 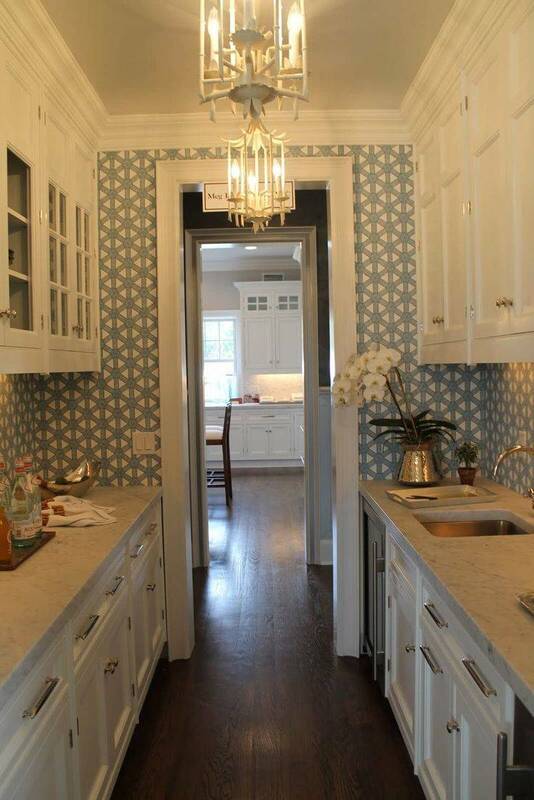 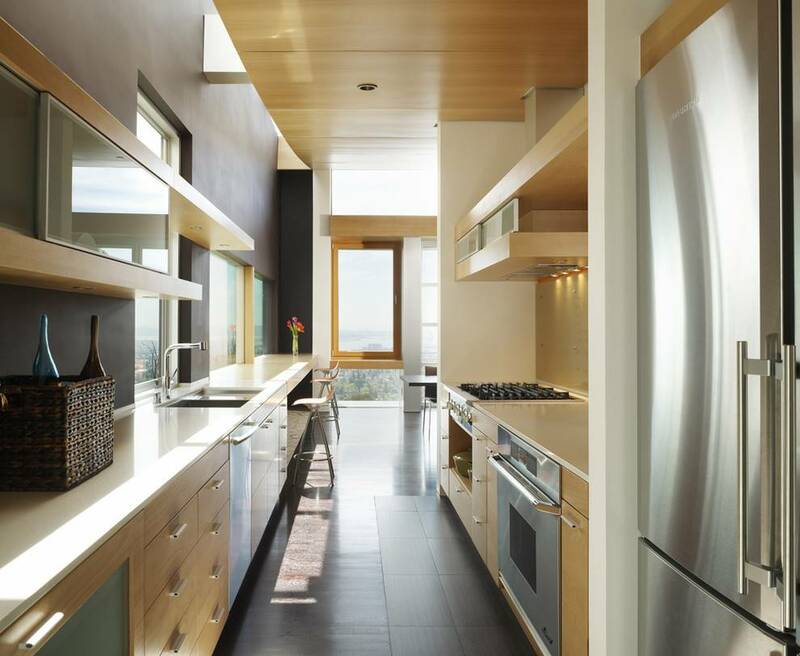 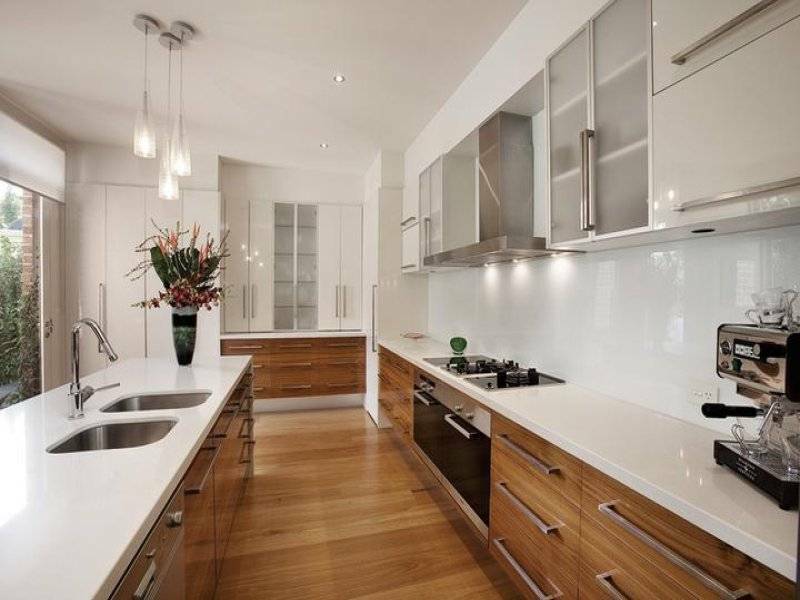 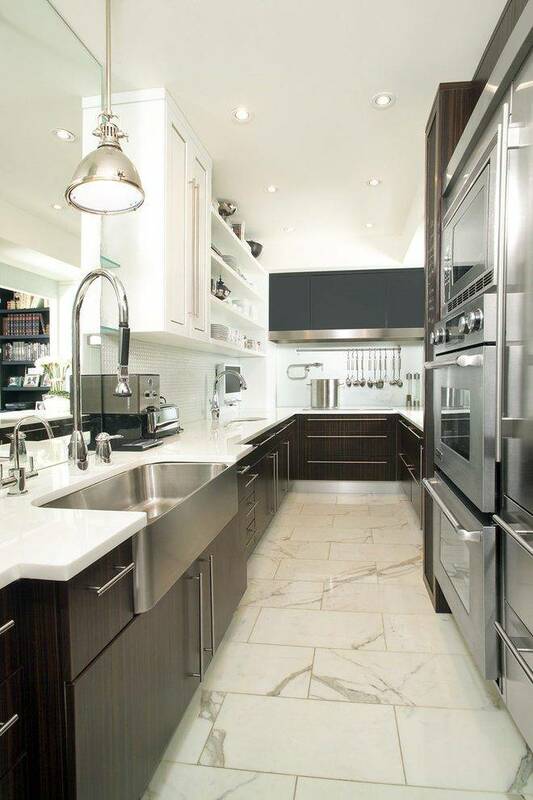 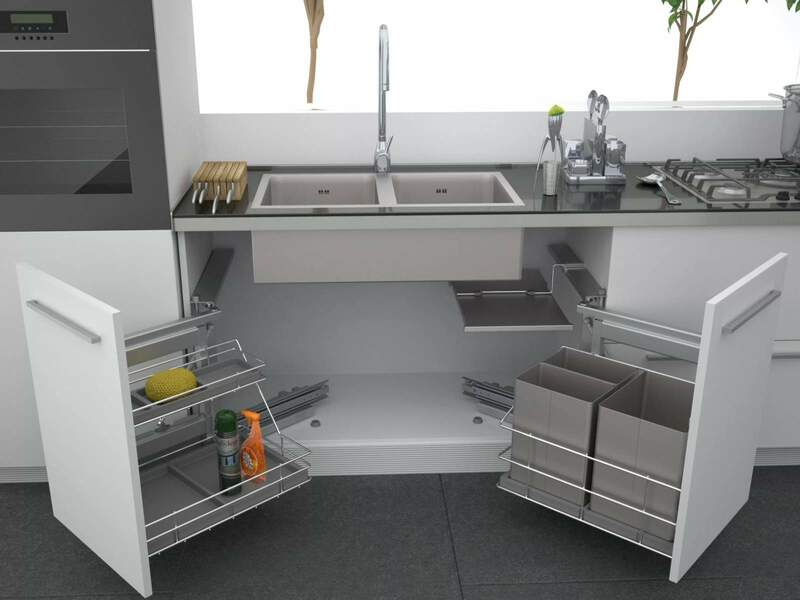 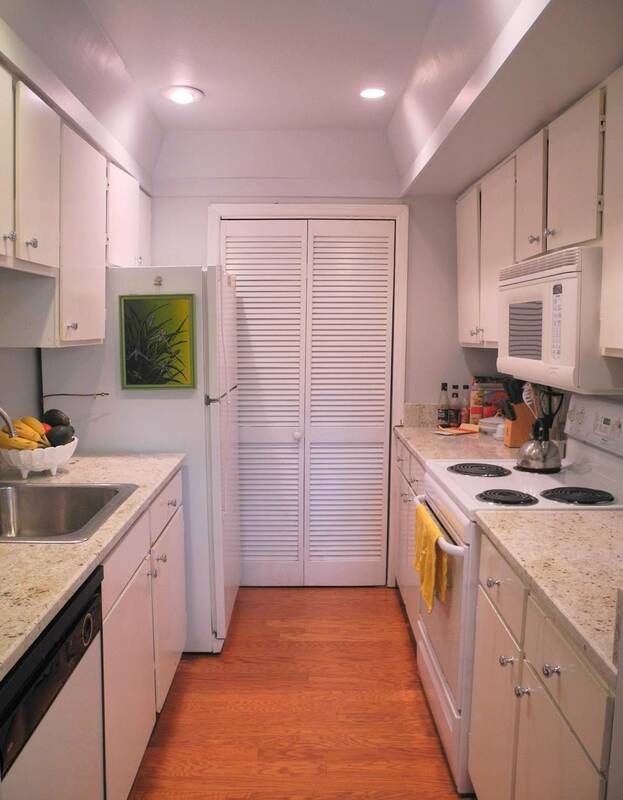 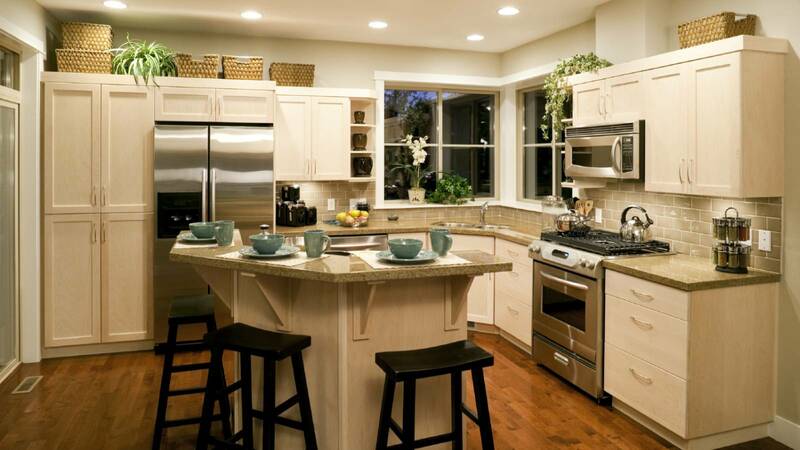 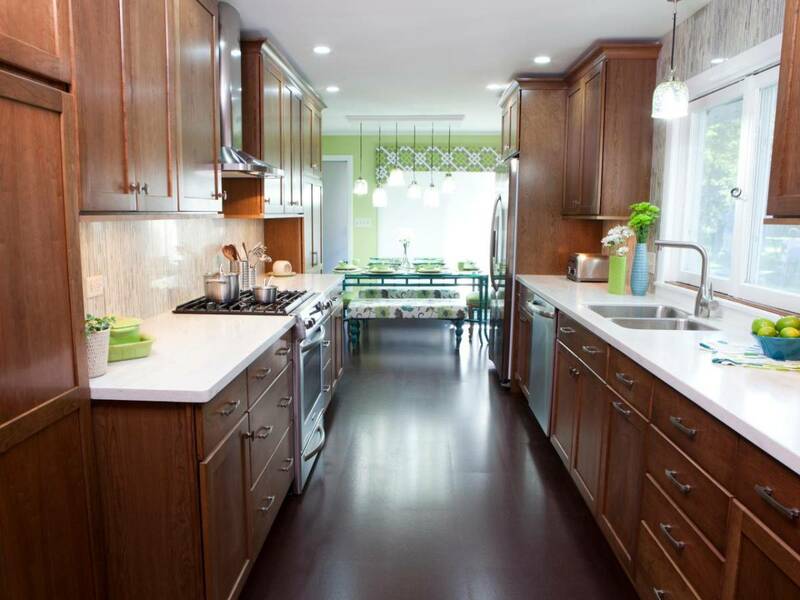 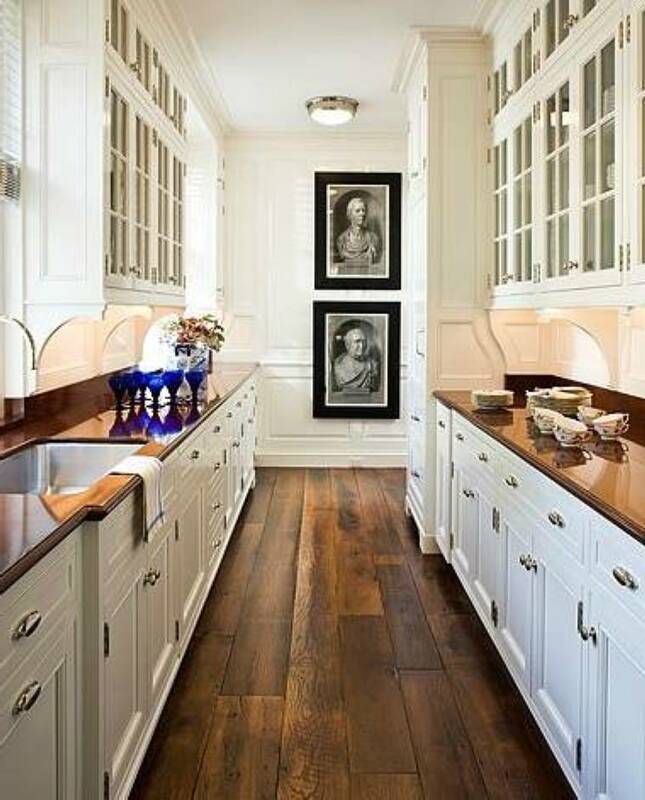 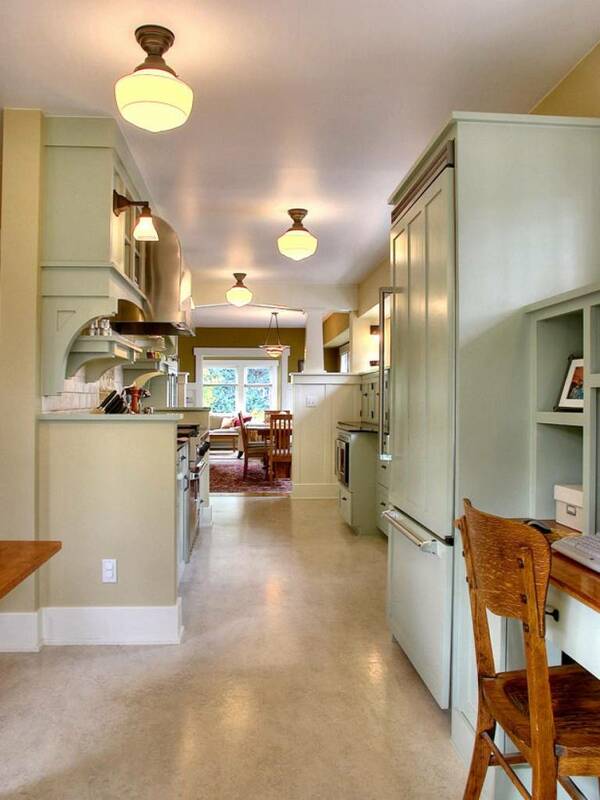 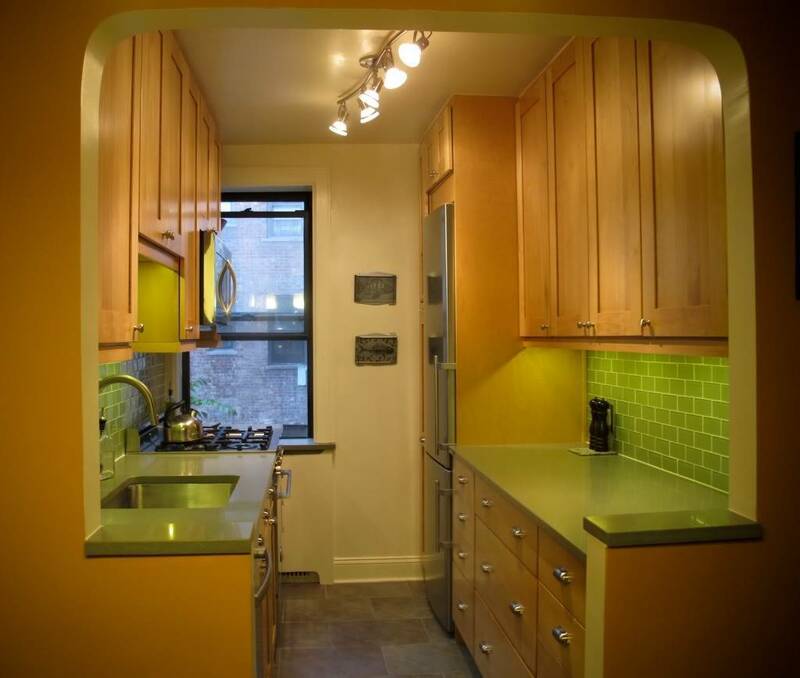 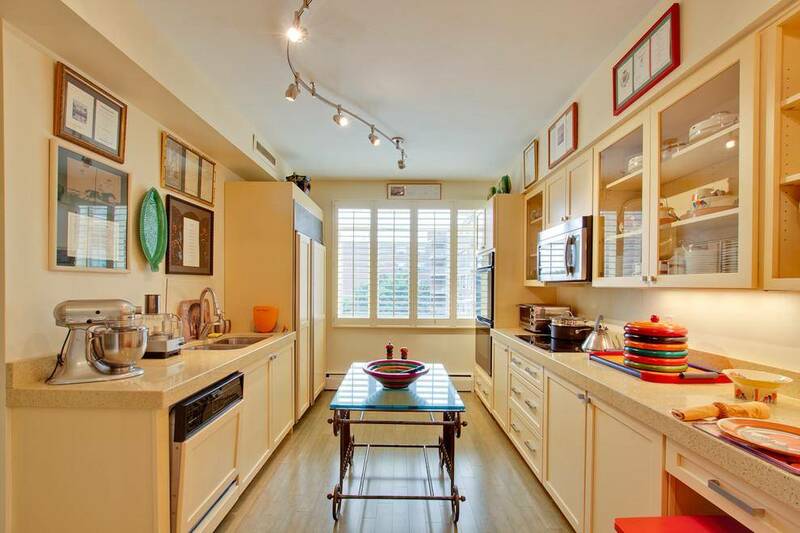 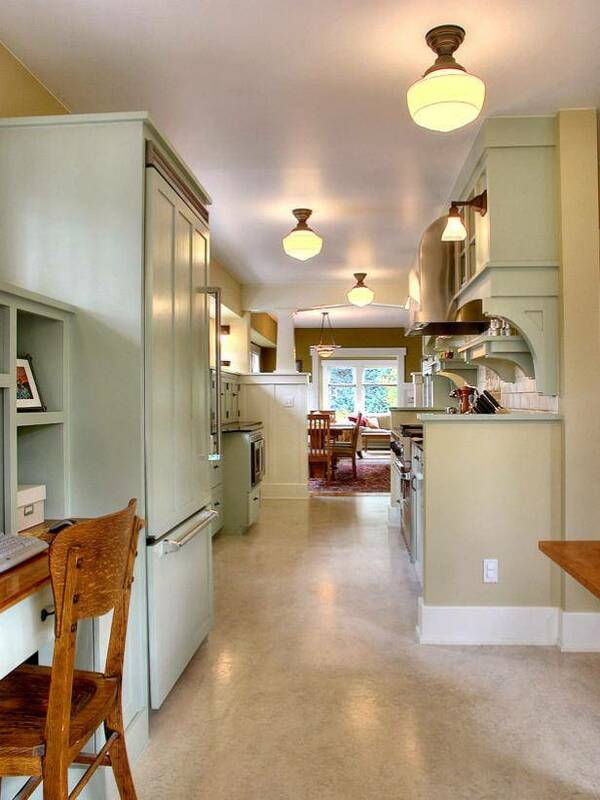 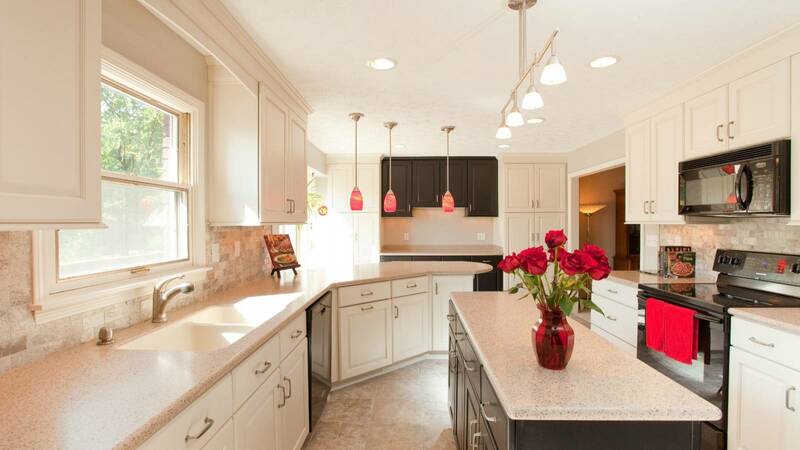 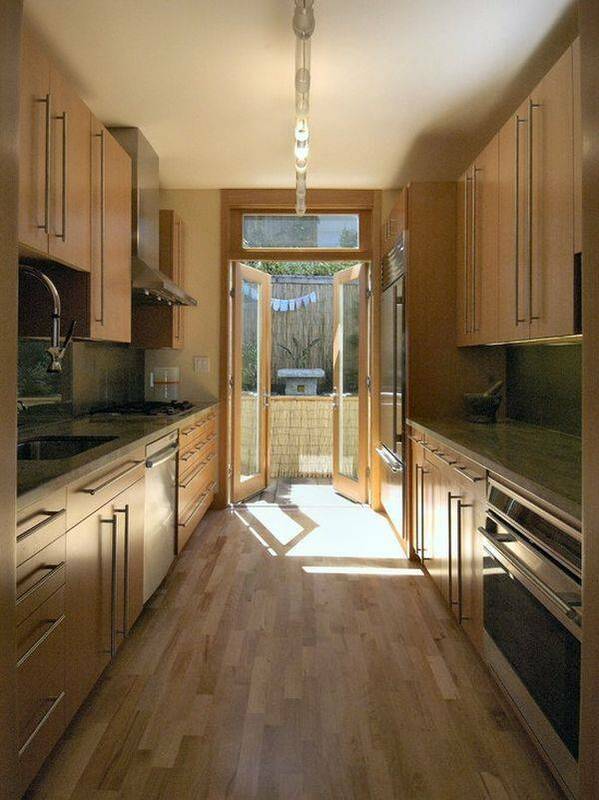 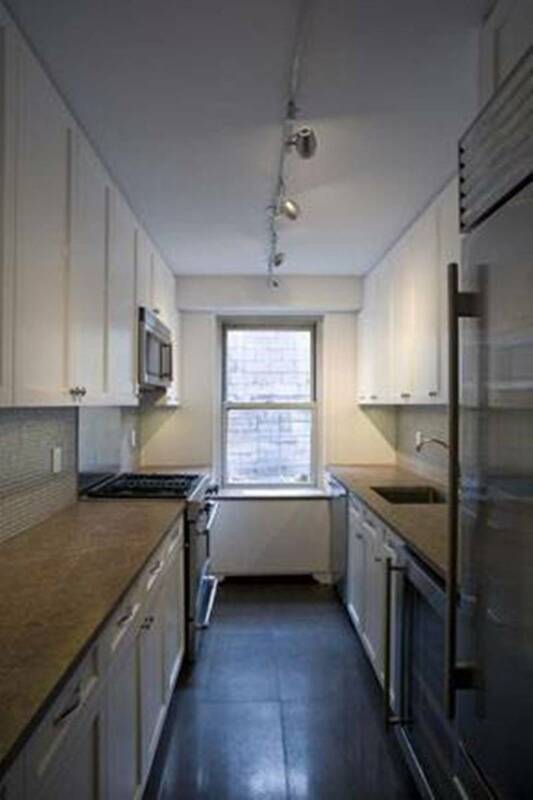 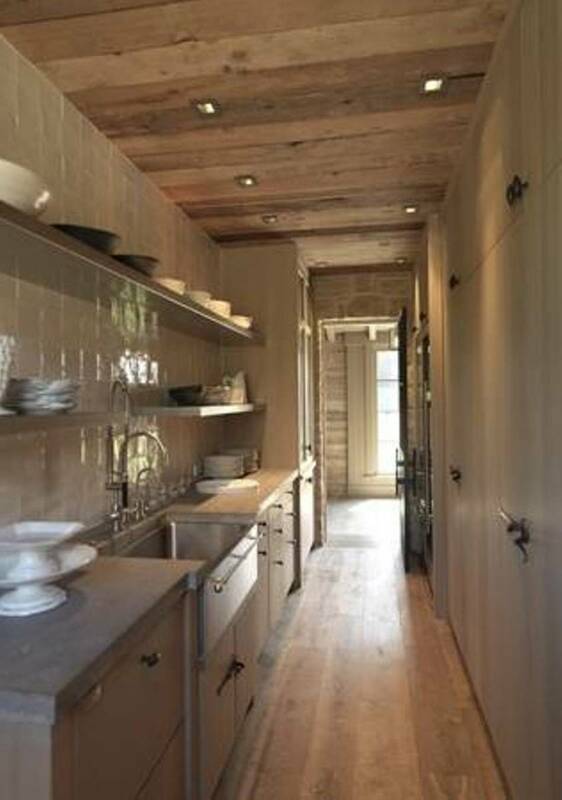 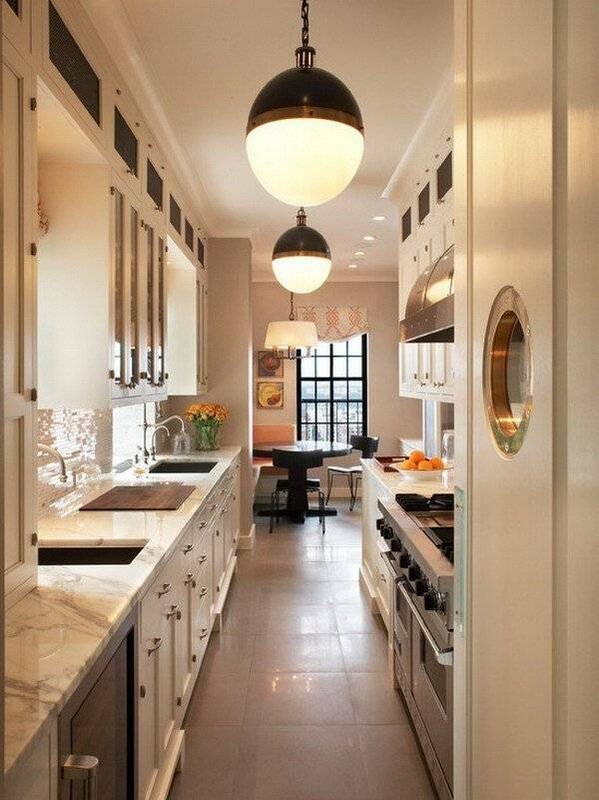 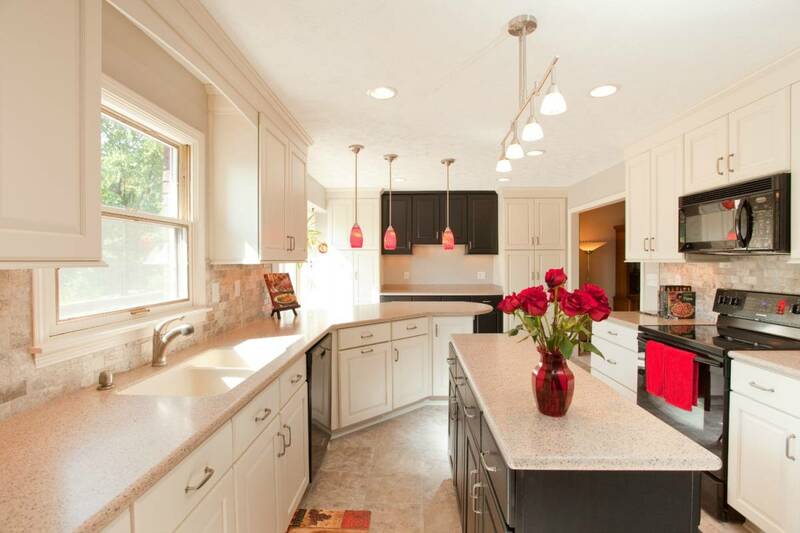 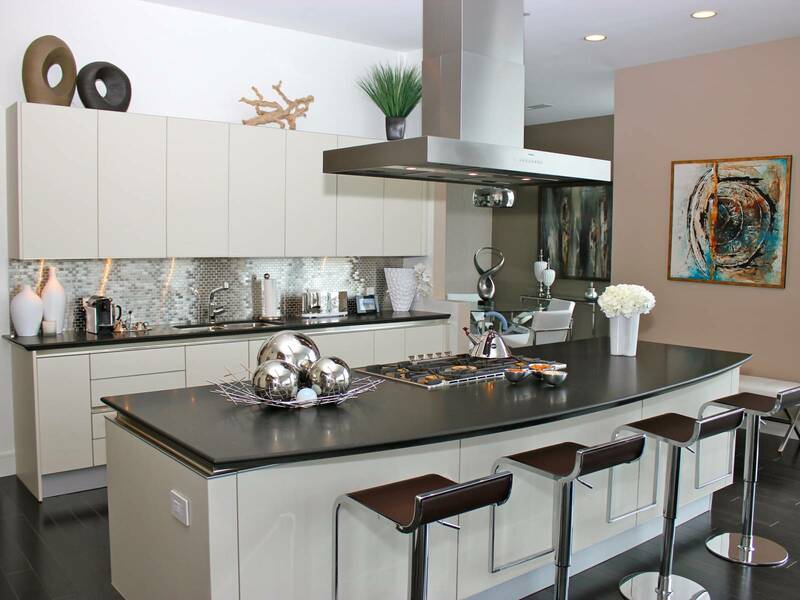 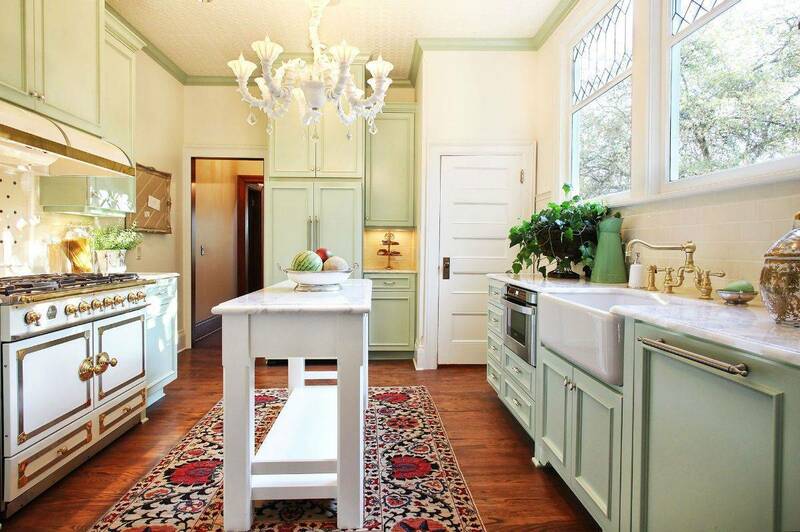 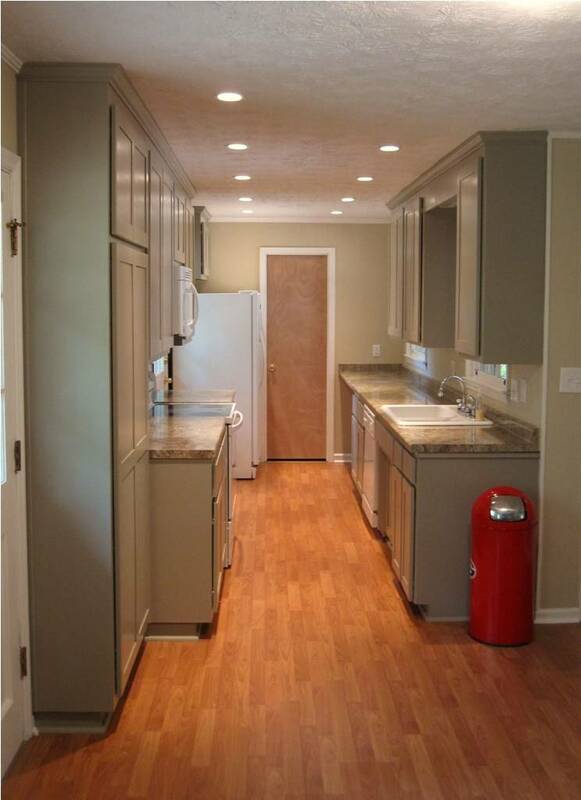 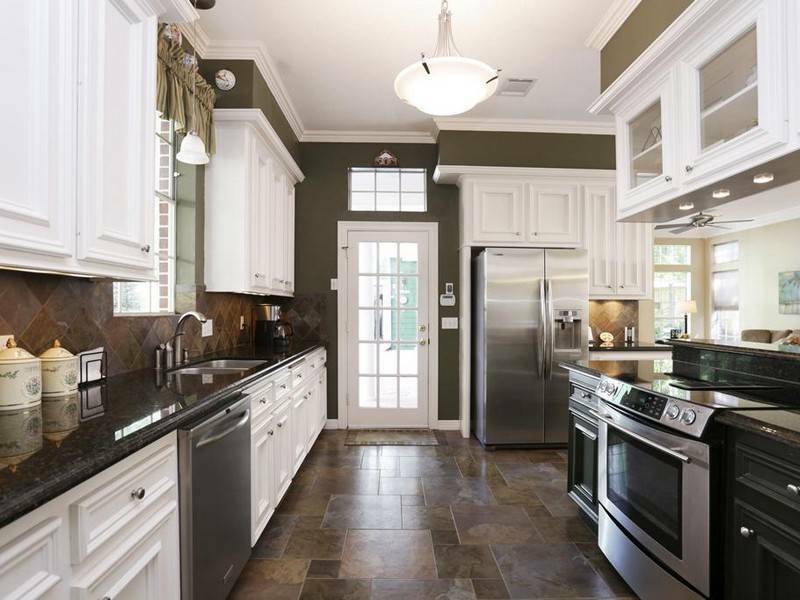 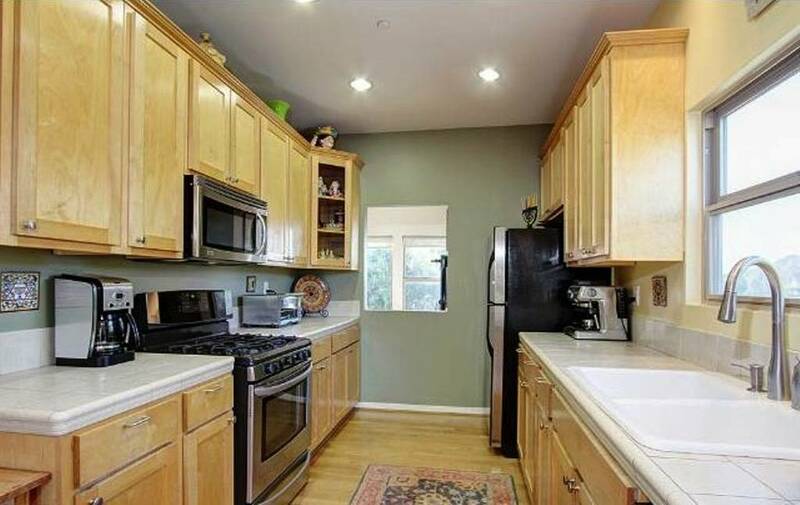 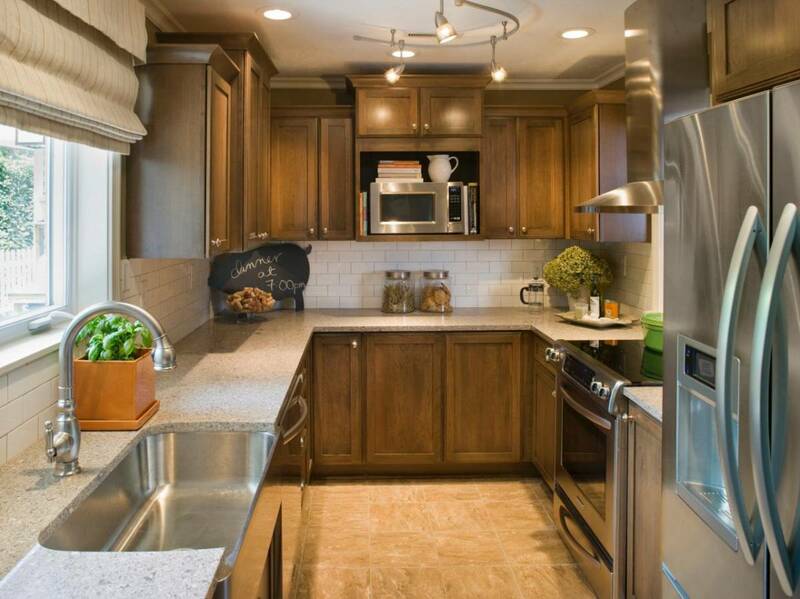 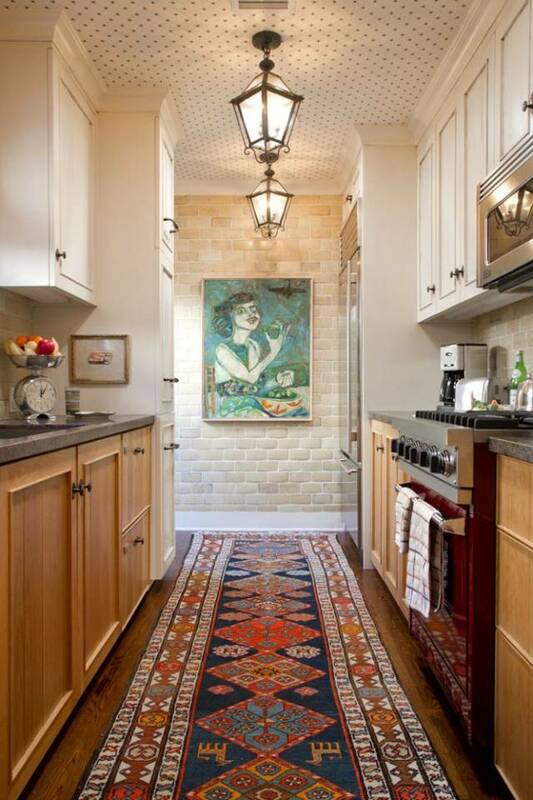 Many people (yours truly included) live in homes with much smaller galley kitchens. 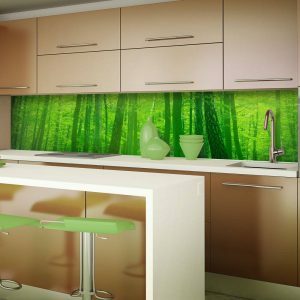 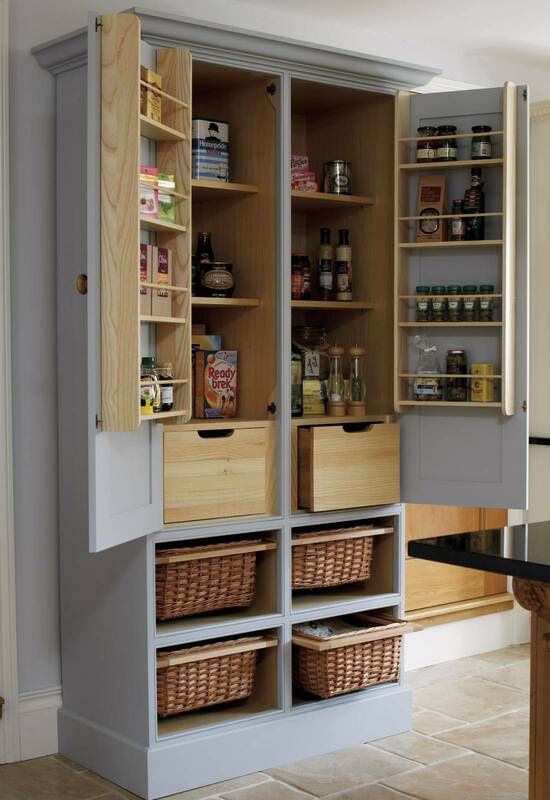 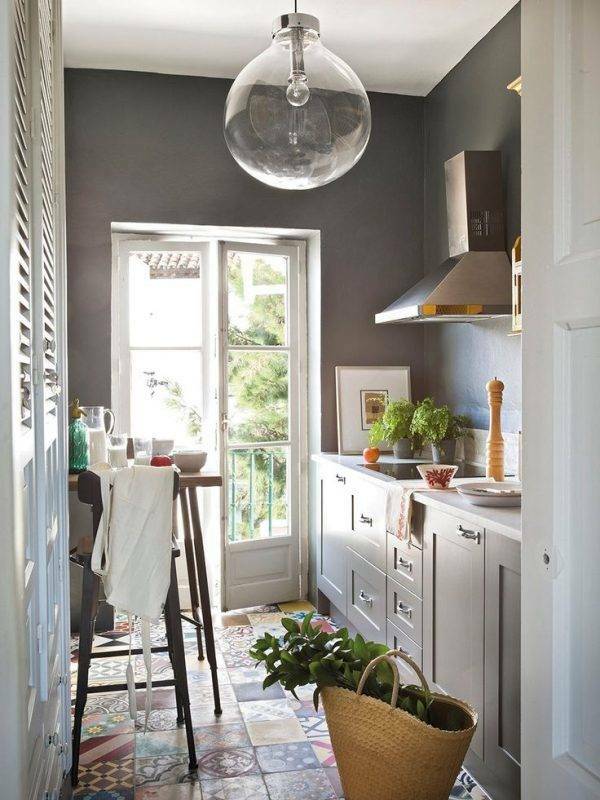 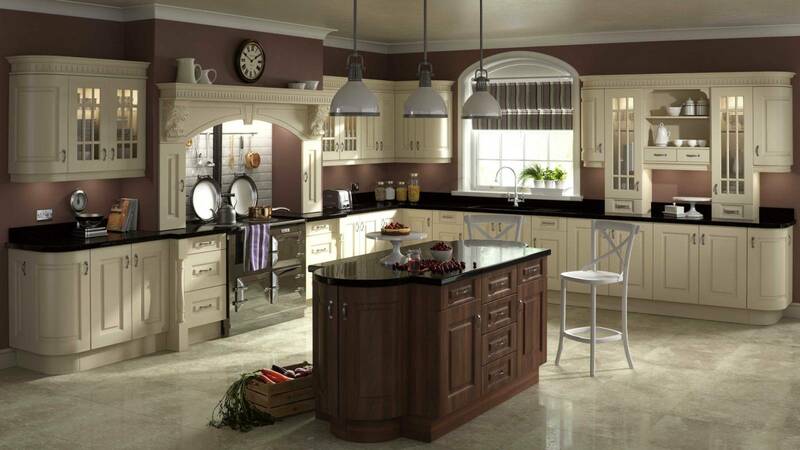 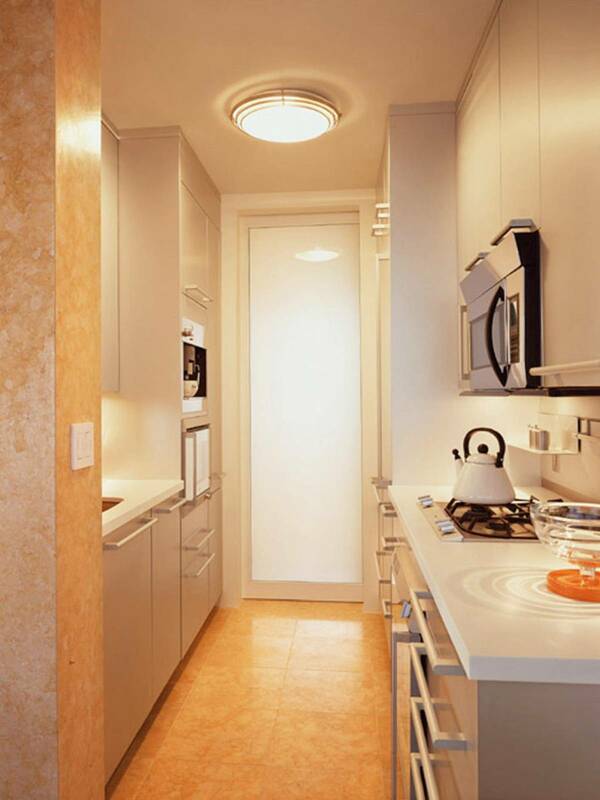 But just because your kitchen is slimmer and more diminutive doesn’t mean it can’t be lit well. 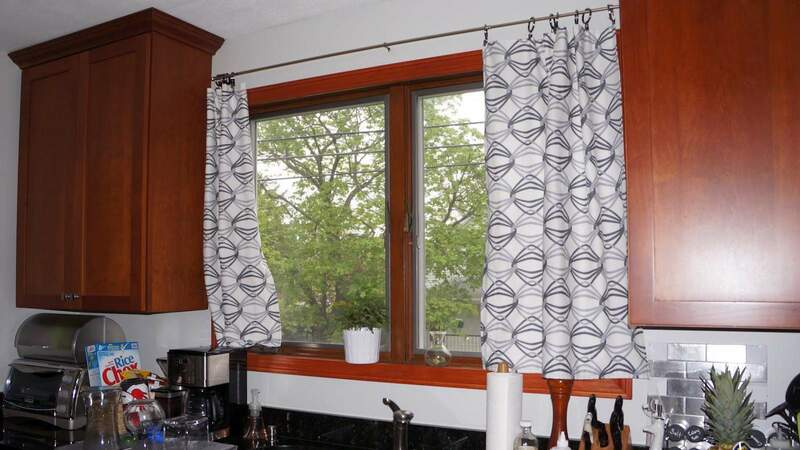 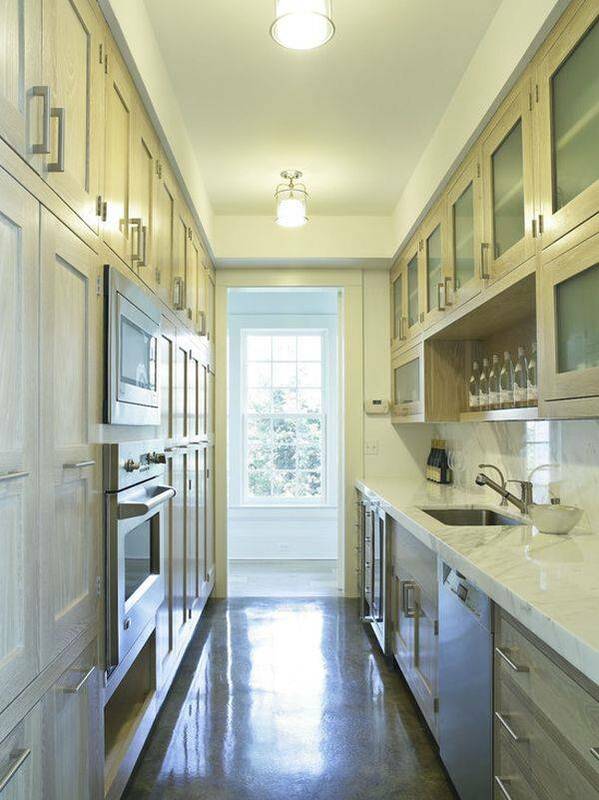 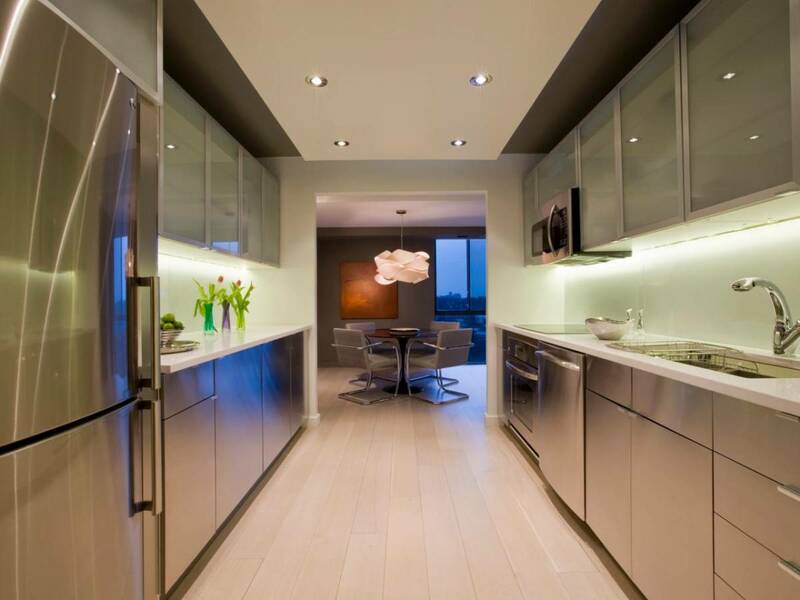 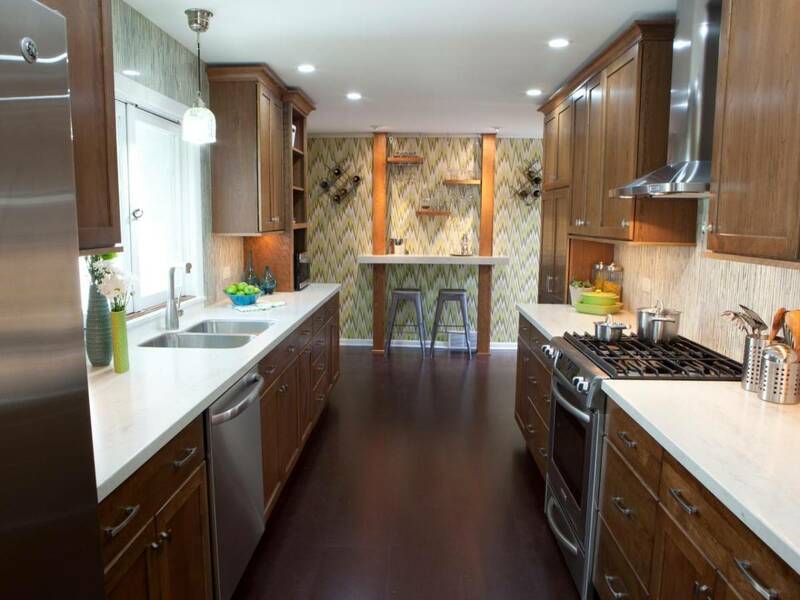 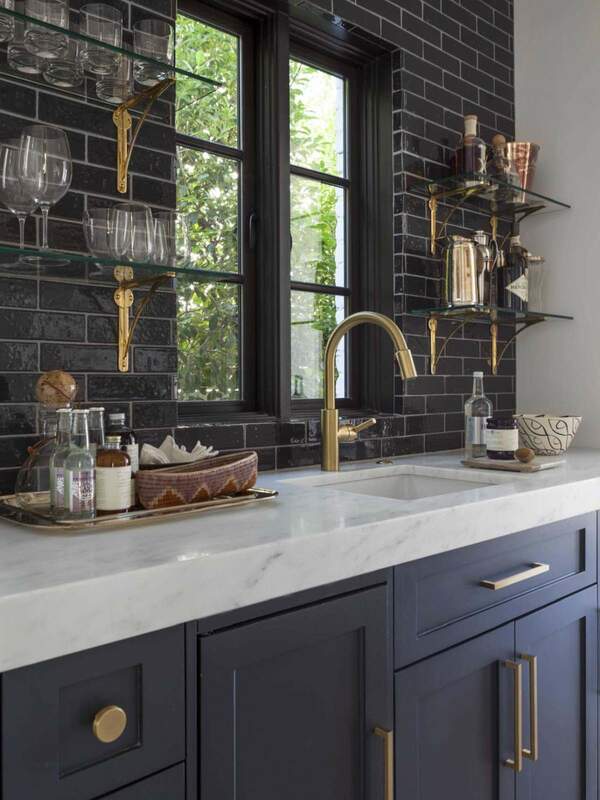 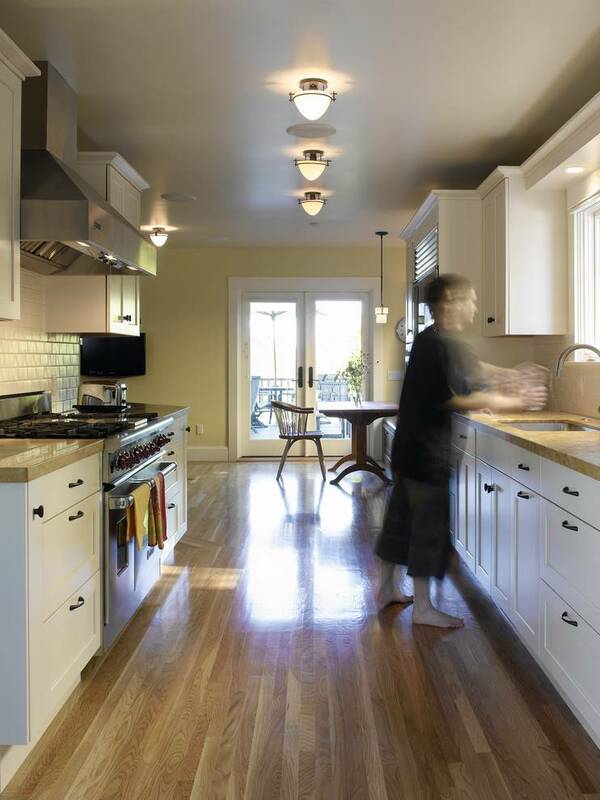 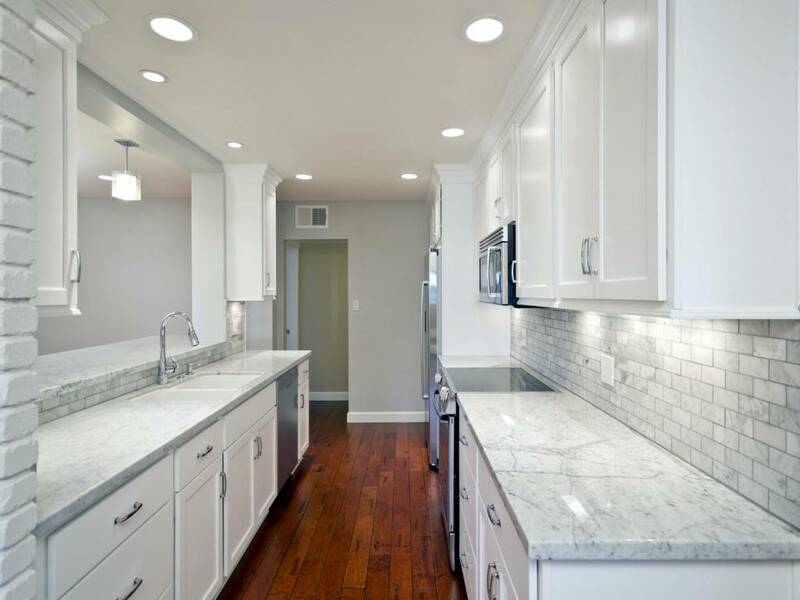 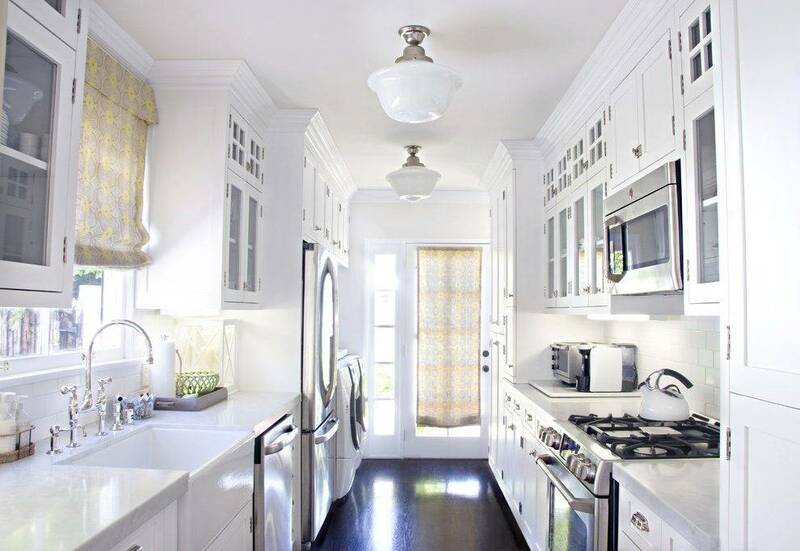 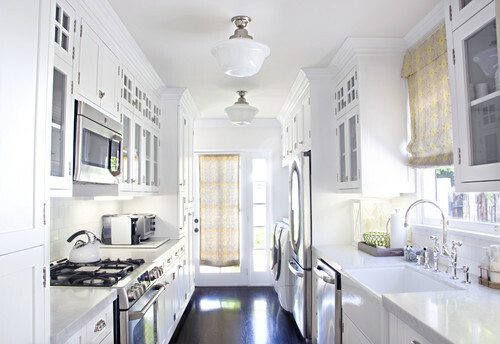 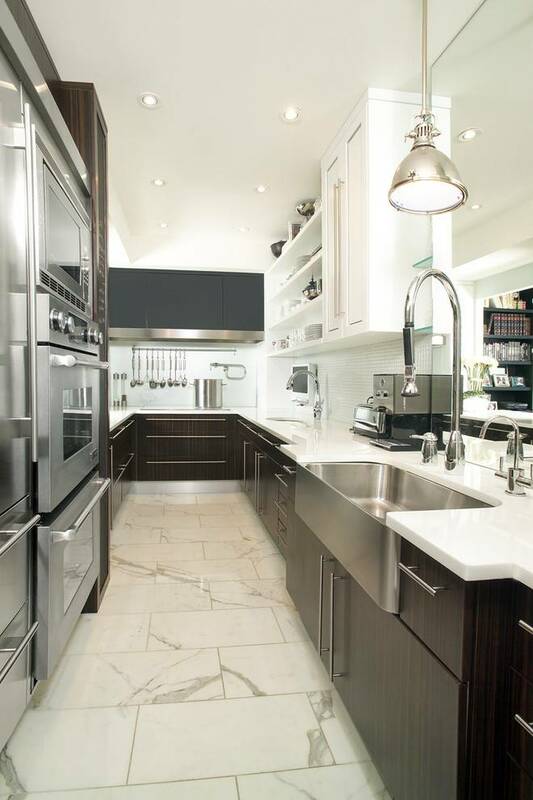 Let’s check out some galley kitchen lighting looks and break down what makes them work.We will also provide some fixtures that you can use to get the look.